Gozo Day Tours - Gozo's Tourist Attractions must see! Enjoy one of the most famous day trips Xlendi Tourist Services has to offer. The exclusive sightseeing tour around Gozo combines scenic spots, historical UNESCO World Heritage sites and local culture while adapting to your needs and preferences. A tour guide may join your Gozo day tours giving comprehensive insights into Gozo’s history, Gozitan practices and provide valuable local tips for your holiday on Ulysses Island. 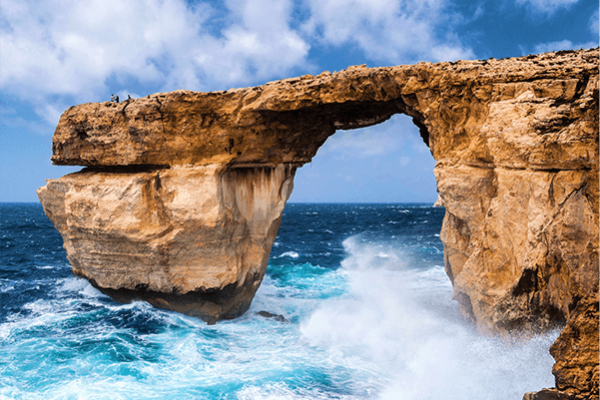 Gozo day tours can be amended to the clients’ personal requirement with regards to starting time, places of interest or break times for lunch and photography.